With promise of sunshine returning and with holiday costs still relatively low pre-summer, spring is an amazing time to get away for a break. Most major tourist destinations are up and running, and there’s not just fun in the sun to be had, with a few ski resorts still offering snow. 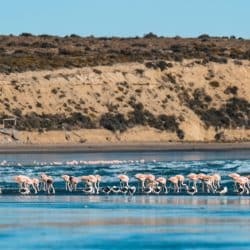 So, here’s our pick of the top 5 destinations for spring 2019! Right at the top of our travel destinations for spring is Venice. Smaller crowds and shorter queues mean you can enjoy one of the most iconic and romantic places in the world at your own pace. Gondola rides are a MUST, and indulging in sumptuous Venetian tapas known as chicheti is an experience to remember. The highlight of Venice for most is the architecture lining the Grand Canal, the city’s world-famous waterway. The canal ends at the foot of the Pallazzo Ducale and the unforgettable Basilica di San Marco. 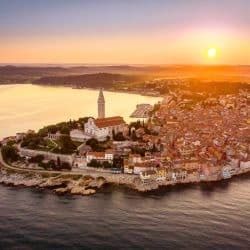 The cathedral is home to famous mosaics and three stunning golden domes and is free to enter – plus Easter mass at Basilica is a once-in-a-lifetime experience. 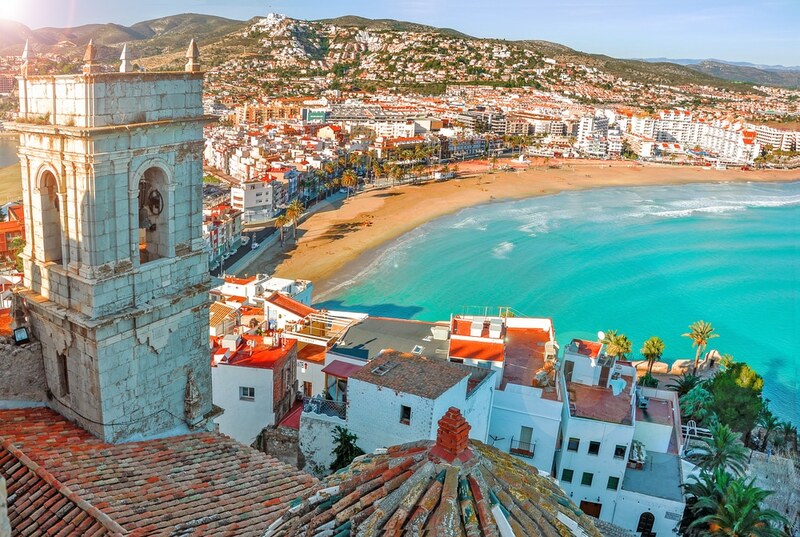 Valencia, Spain’s third biggest city, has become a go-to destination in March and April – with balmy weather and the city just starting to come to life for the tourist season. You can head off for a day at the beach or take leisurely strolls through the Jardines del Turia, a 9km-long park situated in the dried riverbed of the diverted Rio Turia. For something more lively, the massive Mercado Central is home to plenty of great craft food and drink stalls in one of Europe’s most spectacular covered markets. And art-lovers won’t want to miss the stunning complex of museums at the Ciutat de les Arts I les Ciencies. Calling winter sports enthusiasts: Zermatt is one of the best destinations for an early spring ski-trip! The resort has access to three varied ski domains, including the Italian cervine, and there are lots of family-friendly runs plus plenty of options for experienced skiers. Zermatt is a picture-perfect town; car-free and full of wonky narrow streets with horse-drawn sleighs. There’s also an abundance of gourmet restaurants with views of the famous Matterhorn providing a breath-taking backdrop. 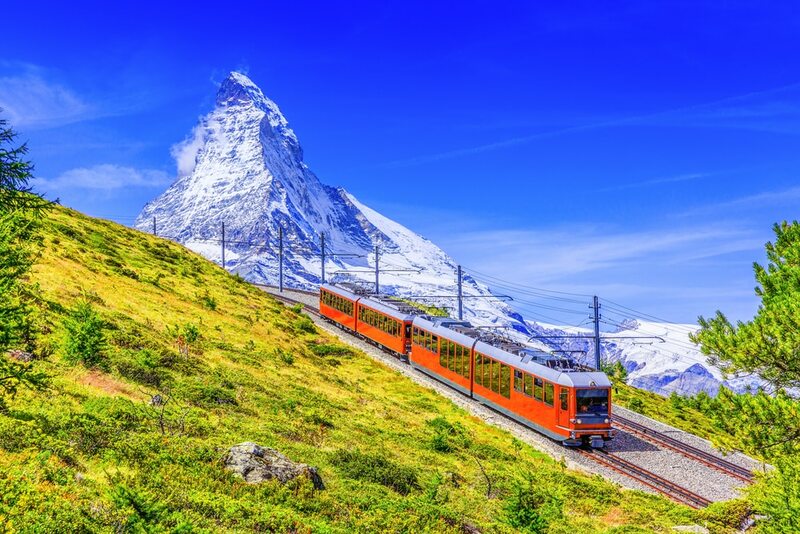 If you fancy a day away from the snow, public ice-rinks are scattered around the town and there’s excellent spas as well as the fascinating Matterhorn Museum. Les Ports du Soleil – also beautifully known as the gates of the sun – is a collection of a dozen villages located in the alps on France’s eastern border with Switzerland. 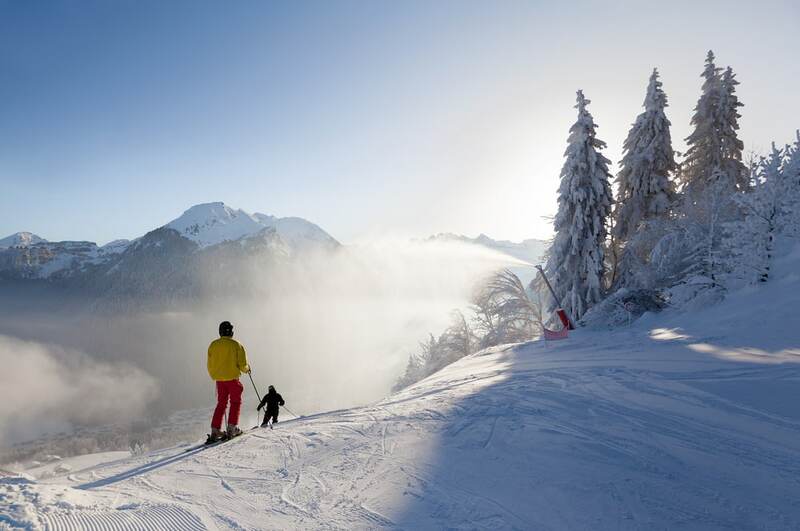 Anybody who loves outdoor adventure will adore the area’s most prominent town, Morzine. There are endless activities to keep you entertained including paragliding off mountain tops and river rafting! For more sedate days, there are fabulous restaurants with panoramic mountain views of the incredible Mont Blanc. By mid-spring most of the snow will have melted with a few sprinklings across the top of the mountains, but the spectacular valleys connecting the villages are green and lush and perfect for hiking – letting you take a ski lift up to the goat villages for long walks among scenic views. 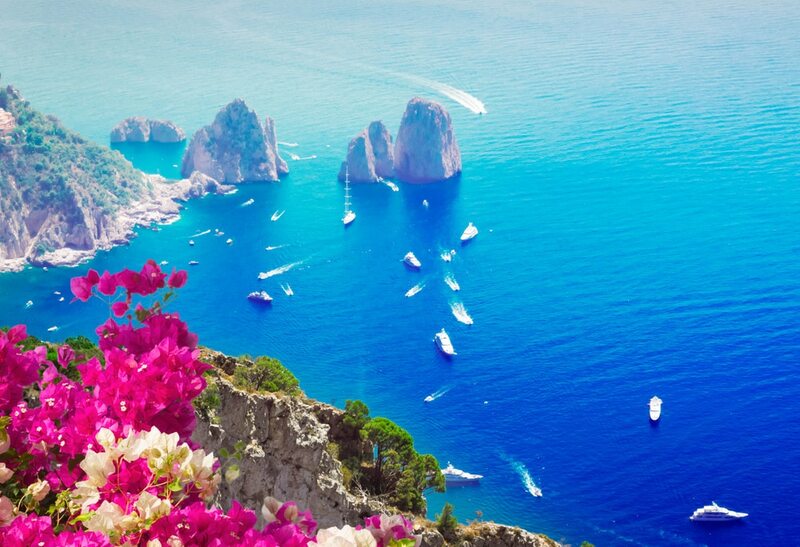 Capri is a gem of an island in the bay of Naples, Italy, which balances outdoor activities with excellent food and picturesque weather. Hikers will want to head off along the many trails that crisscross the island and make their way to Cetrella – a small valley at the foot of Mount Solaro that is blanketed with beautiful wild flowers in spring. Travellers in search of Italian culture will want to visit the mainland and the famous archaeological sites at Pompeii, Herculaneum and Tiberius’ villas. During Easter week, traditional religious processions take place alongside re-enactments of the Passion of Christ – with the hooded actors truly a sight to behold. Have you got a favourite springtime destination? Let us know in the comments! And when you decide on your next holiday getaway, consider bringing us with you with comprehensive medical travel insurance!